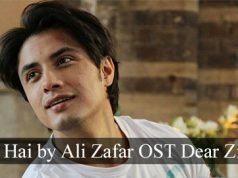 Ali Zafar recently attended the most prestigious Bollywood award ceremony, the 57th Filmfare Awards. 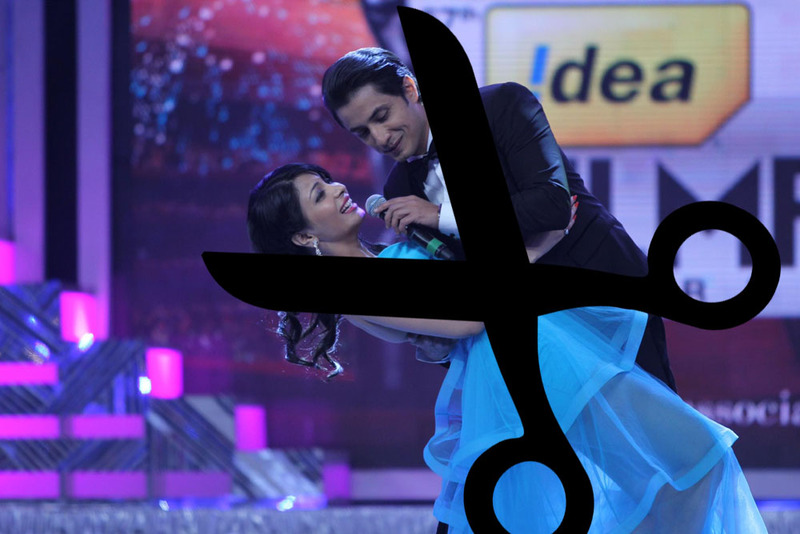 But his fans today were deeply saddened to know that his performance had been completely edited out, when the program was broadcasted on Television. 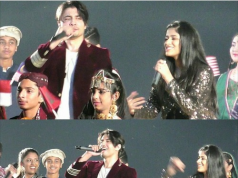 Ali Zafar, who happily attended the red carpet of film-fare awards and also performed there on the stage, had to say sorry to his fans today. 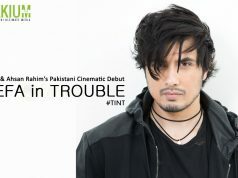 Few hours ago, before the show was broadcasted, Ali Zafar’s team updated his fans that the show will be broadcasted on television at 8:00 PM in Pakistan. 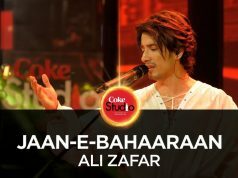 But what happened later, didn’t just dissapoint Ali Zafar but also to his huge fan base who were waiting to see their star performing on the stage of 57th Filmfare Awards. Sorry to disappoint guys.The performance was edited out. But don’t stress.Whatever happens, happens for a reason.Life is an award in itself. Zafar has showed his modesty by saying that whatever happens, happens for a reason. But this has raised the question that there are still some “obstacles” in Bollywood or probably in media industry of India who don’t want or accept the infiltration of Pakistani artists.